Have you seen your Hero Journal? Well, I got AAAAALL the info you need! Well, if you don't know where to find your Hero Journal, go to the toolbar and you will find a little green book. 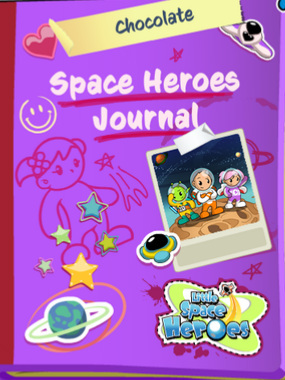 Click on it and you will see your AWESOME Hero Journal (As seen in in the picture above). And that takes you to the first page! You can always turn the pages for more help on quests. You see that bar at the side of the book? 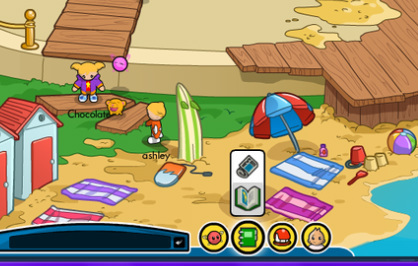 Click the green button to see the badges! Keep turning the pages to see what badges you've earned! 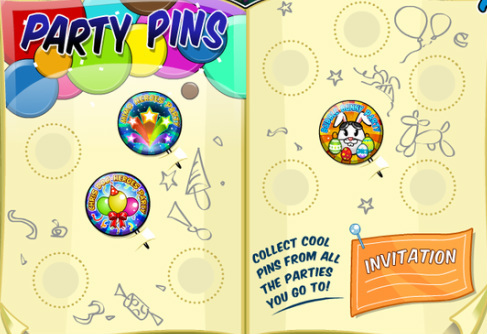 Next it shows you Party Pins! These pins symbolise what parties you've been to! The next page is all about your glow! It's name, picture and special gem is on one tiny piece of paper clipped to the top left hand page! 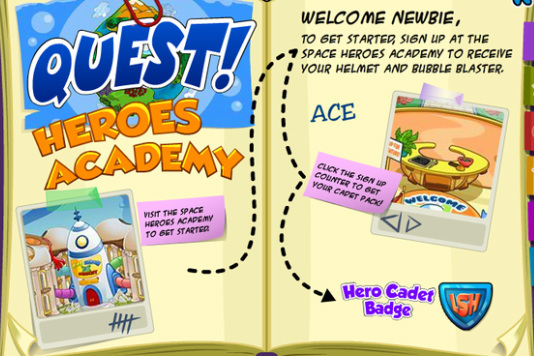 Hmm... the Space Heroes Team might release some badges you can get for your Glow soon.